Britain’s biggest and best festival of boating, showcases a plethora of beautifully designed boats and products from over 600 global marine brands. Basking in the late summer sun, the finest yachts with the ultimate onboard technology, float comfortably alongside kayaks, paddleboard and sailing dinghies. ‘Patrician’ offers fantastic space coupled with outstanding performance. Her layout has a large master island berth forward, leading to a generous light and airy saloon, with sliding doors leading to the enclosed aft cockpit. The flybridge and cockpit provide a lot of outdoor space for entertaining friends and family. 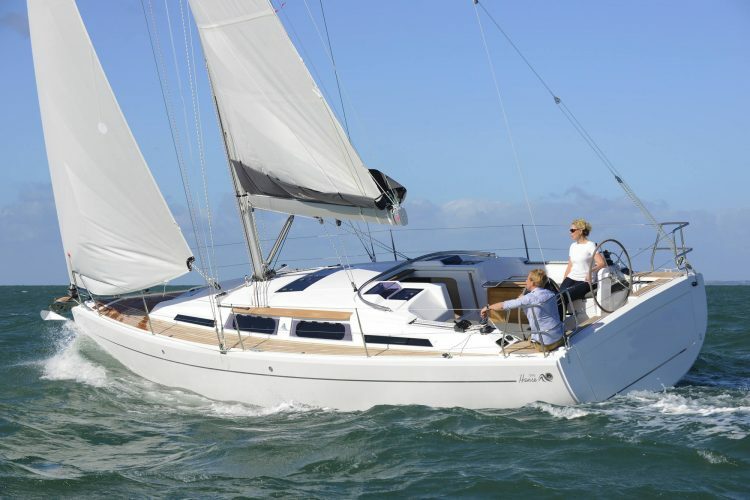 One of two Hanse 345’s to join our fleet, ‘Pure Therapy’ epitomizes the comfort and ease of handling for which Hanse are so popular. 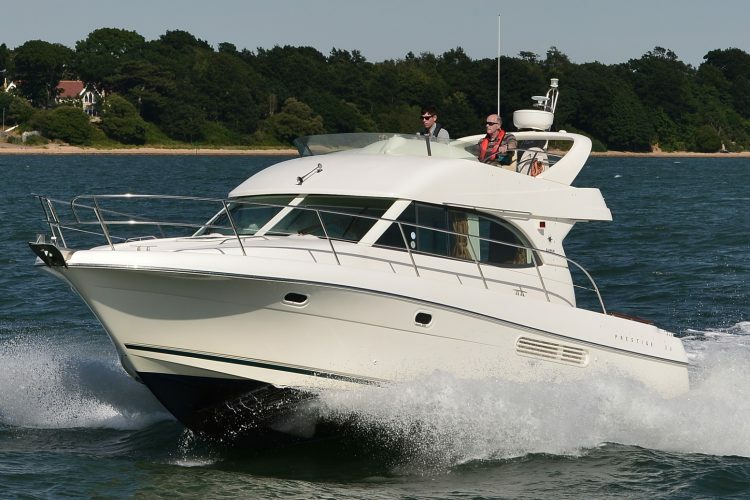 With contemporary styling, her spacious interior boasts 3 double cabins, whilst the twin wheels in the cockpit provide ample sailing and lounging space. Come and chat to our team at the show and find out more about how club membership would work for you. 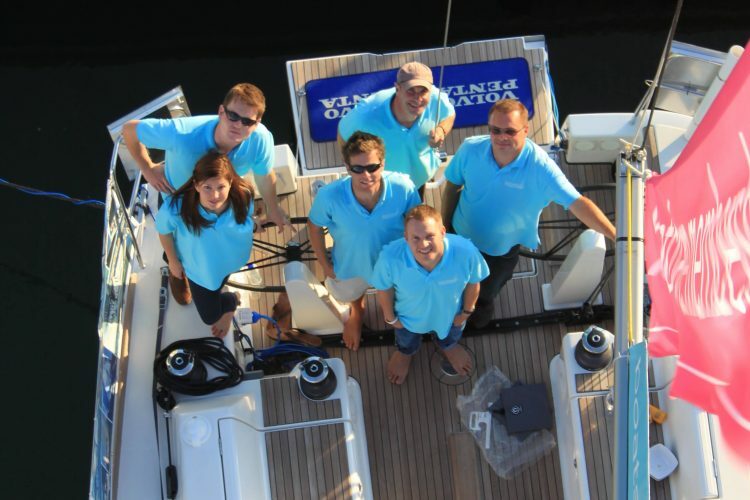 Chat through your aims and goals and learn how we tailor membership plans to fit the boats you would like to use. Book a show appointment below to secure our limited availability show offer.